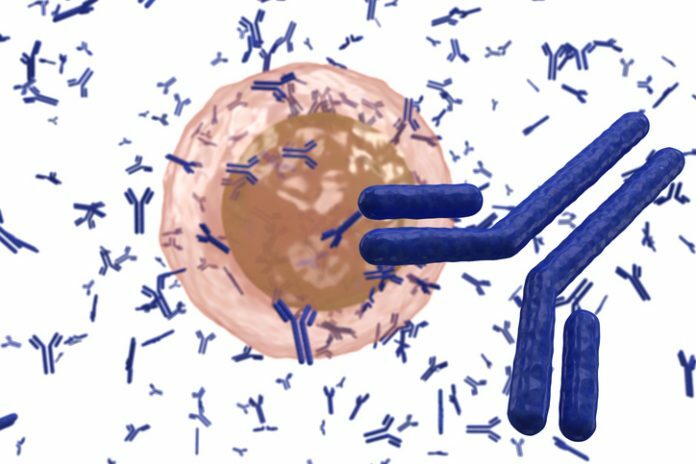 The National Cancer Institute (NCI) recently completed a material transfer agreement with German autoantibody screening and diagnostic developer Protagen AG, for the use of Protagen’s SeroTag immune system profile technology. The collaboration will be led by Jeffrey Schlom, Ph.D., chief of the laboratory of tumor Immunology and biology at the NCI’s Center for Cancer Research. Under the agreement, NCI will provide patient samples to Protagen for analysis using the SeroTag platform. The two organizations will collaborate on the analysis and interpretation of the data derived from the tissue analysis in an effort to identify biomarkers that predict therapy responsiveness, to monitor patients receiving immunotherapies, and for early detection of immune-related adverse events (irAEs). The research will focus initially on checkpoint inhibitors, methods of therapeutic vaccination, and combination therapies. According to Dr. Georg Lautscham, chief business officer with Protagen, leveraging the SeroTag technology for immuno-oncology studies is a natural extension of the technology’s capabilities. Dr. Lautscham further notes that Protagen’s core expertise in monitoring the immune system in autoimmune disease will provide the basis for monitoring cancer patients receiving immune therapy to both predict response to specific drugs, while also potentially preventing administering drugs to patients with a likelihood of an immune-related adverse event. Dr. Lautscham added that Protagen’s ability to monitor the B-Cell arm of the immune system will be especially helpful in both detecting whether a particular drug has activated the immune system, and whether the extent of that activation could lead to an irAE. “We envisage offering this approach and technology to different sorts of immune-system-related therapies, such as checkpoint inhibition, and therapeutic vaccination, to all interested players in the field,” he concluded.